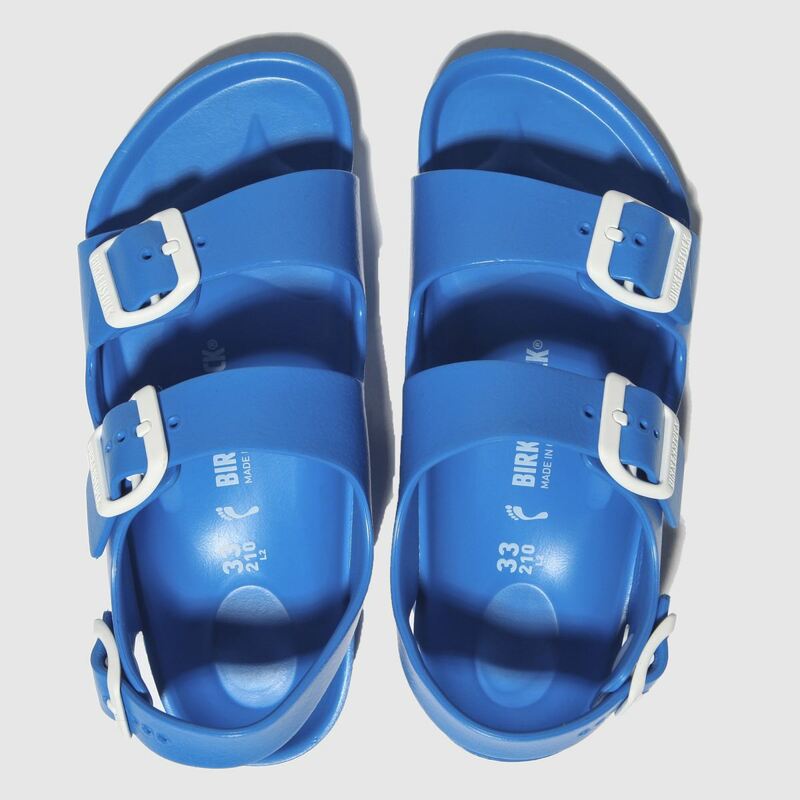 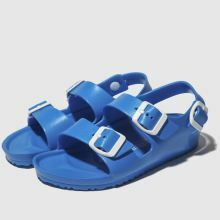 Bring their rotation up-to-date for the warmer months and grab them the Birkenstock Milano EVA sandal. 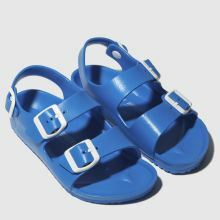 This kids' profile is crafted with a man-made upper for a comfy fit while two adjustable straps keep things secure. 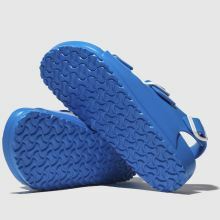 A bold blue colourway completes.